It’s Time to Make Your Move in #Breckenridge! It’s time to make your move! 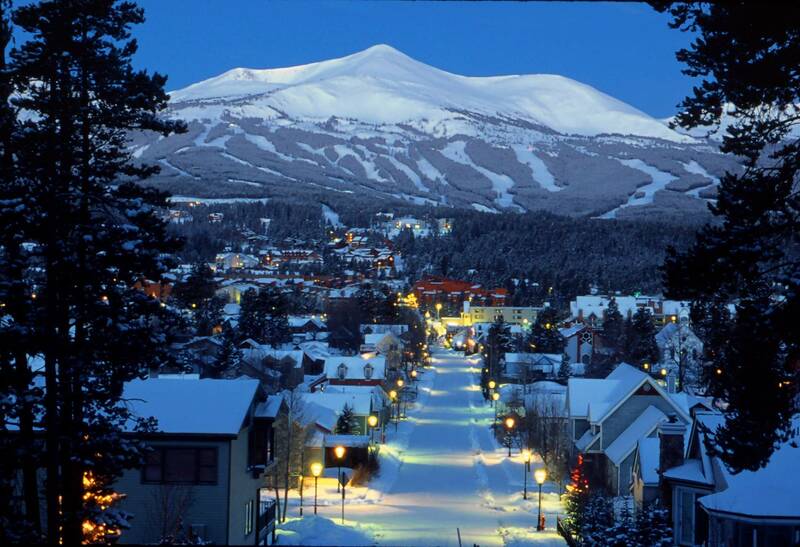 Your second home in the charming Victorian town of Breckenridge, Colorado awaits. And the opportunity to own an exclusive luxury condo at the Base of Peak 8, with ski-in, ski-out access is a limited time opportunity because there are only 75 units in total at the new Grand Colorado on Peak 8. This mountain modern resort luxury features world class amenities, a concierge, restaurant, spa, and salt water aquatic center. The best news is that these luxurious studio to four bedroom condos are available as fractional real estate, which means that you will only pay a fraction of the cost of whole home ownership. You will have all of the comforts of home, the luxury of a world class resort, and will only pay for the time you actually want and have none of the headaches of upkeep for a second home. The Grand Colorado on Peak 8 in Breckenridge is arguably one of the best ski in-ski-out Breckenridge Colorado fractional real estate opportunities in all of Summit County, Colorado. Additionally, fractional real estate has all of the financial benefits of whole home ownership, as you hold the deed and the mortgage on your property. For more information on the benefits of fractional real estate, Contact Brent Henry, Senior Broker, for a complimentary consultation and an information kit on The Grand Lodge on Peak 8. Call Brent at 970-485-2117, or complete the convenient form below. This entry was posted on August 30, 2015 by elevatemarketingaz. It was filed under Breckenridge Colorado Luxury Condo Sales, Breckenridge, Colorado Real Estate, Fractional Ownership Real Estate Breckenridge CO, Fractional Ownership Real Estate Summit County, Fractional Ownership Real Estate Summit County Colorado, Luxury Fractional Real Estate Breckenridge Colorado, Luxury Fractional Real Estate Summit County, Co, Luxury Fractional Real Estate Summit County, Colorado, Ski In, Ski Out Luxury Condo Breckenridge Co, Ski In, Ski Out Luxury Condo Breckenridge Colorado, Ski In, Ski Out Luxury Condo Summit County, Colorado, Summit County Colorado Luxury Condo Sales, Summit County Colorado Real Estate, The Grand Colorado on Peak 8 and was tagged with Breckenridge Colorado, Breckenridge Colorado accomodations, Breckenridge Colorado condos, Breckenridge luxury condo sales, Breckenridge real estate, Brent Henry Breckenridge real estate broker, Grand Colorado on Peak Eight, ski_in_ski_out Breckenridge condo, Summit County Real Estate.